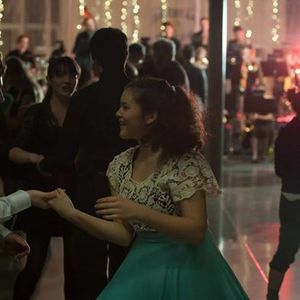 Our 6th annual Community Swing Dance! All-ages and open to the public. 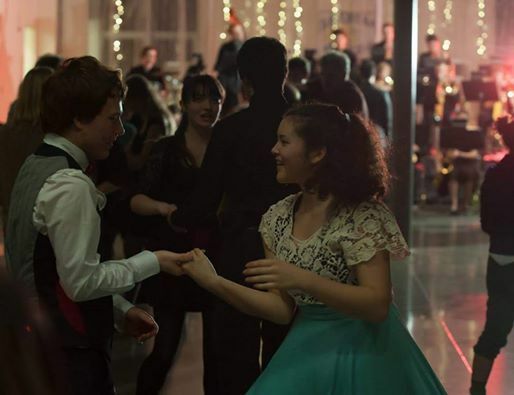 Learn the basics of swing dancing, while enjoying the sounds of the award winning Bainbridge Jazz Collective. 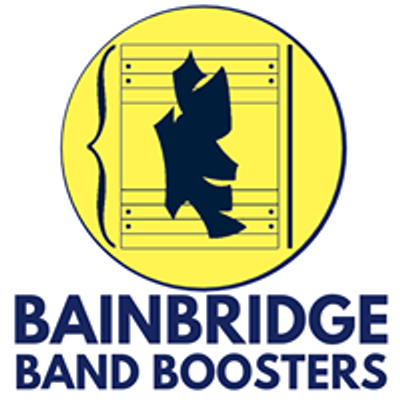 The award winning BHS Band Program prides itself on supporting all our amazing students. Professionalism. Ownership. Warmth. Excellence. Respect.